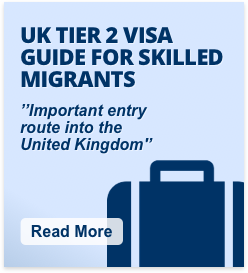 The Tier 2 visa allows skilled workers to enter the UK on a long term basis to fill a skilled job vacancy; including in a wide range of skilled occupations such as in IT, accountancy, teaching, or healthcare. The occupation needs to be on the Tier 2 occupation list called the Codes of Practice for Skilled Workers or Tier 2 Shortage Occupation List. 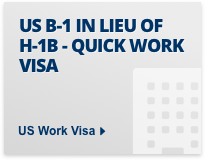 Before they apply, Tier 2 visa applicants must have a job offer and a Tier 2 Certificate of Sponsorship from a UK employer with a valid Tier 2 sponsor licence. Tier 2 jobs under the Tier 2 General visa scheme must usually be advertised to workers from within the European Economic Area (EEA) before they can be offered to non-EEA immigrants, unless the job is on the Tier 2 Shortage Occupations List or it comes under the tier 2 intra-company transfer visa or under certain limited circumstanceds. This is known as the Resident Labour Market Test. 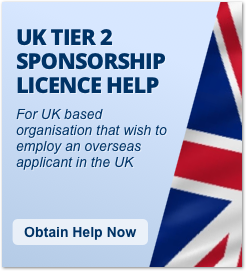 Tier 2 (General) visa For workers who have a skilled job offer and a certificate of sponsorship from a UK employer with a valid Tier 2 sponsorship licence. The vacancy must be advertised to UK workers before it can be offered to an immigrant, unless it is on the Tier 2 Shortage Occupations List. 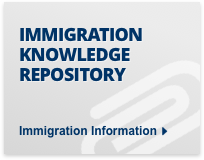 Limited to 20,700 places a year for job applicants resident outside the UK. Tier 2 (Minister of Religion) visa For workers who've been offered a job, such as missionary or minister of religion, within a religious community organisation in the UK. Tier 2 (Sportsperson) visa For elite sportspeople and coaches. 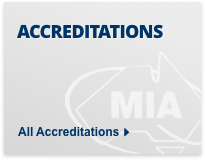 The applicant must be recognised or endorsed by their sport's governing body. In the UK skilled jobs usually need to be advertised for a set period before they can be offered to a Tier 2 worker. However, each year the UK publishes a list of shortage occupations, which employers struggle to fill. Jobs on this list do not need to be advertised to residents of the European Economic Area (EEA) before they can be offered to a non-EEA immigrant. Jobs found on this list often include physical and medical scientists, such as engineers, doctors, and nurses. 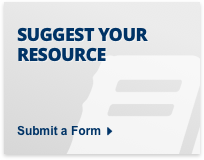 The full Tier 2 Shortage Occupation List for 2015 can be found here. 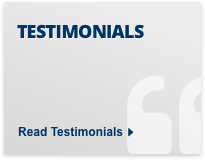 If you are a UK employer, you may want to recruit a skilled worker from outside the European Economic Area. If you choose to sponsor them for certain types of Tier 2 visa, including the Tier 2 (General) visa, you will usually need to complete a Resident Labour Market Test unless the job to be filled is on the UK's Shortage Occupation List. A separate passport photograph in some circumstances. 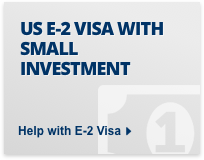 Proof that they can meet the maintenance funds requirements for their visa, such as bank statements, unless their Tier 2 sponsor can guarantee their maintenance with the UK Home Office. Only 'A rated' sponsors have this option. Proof that they meet the Tier 2 English Language requirements, such as qualification equivalent to a bachelors degree or higher taught in English or English language test results. Tier 2 applicants must score at least 70 points on the Tier 2 points test. 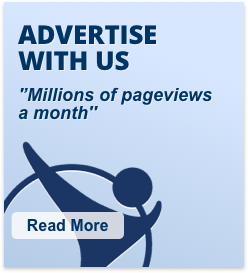 Please see our Tier 2 Points System page for full details. Tier 2 General visa applicants may be required to complete an English test if they are not nationals of an English-speaking country or have not completed a degree level course taught in English. 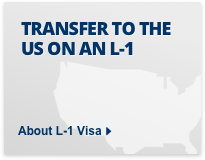 There are no English language requirements for Tier 2 Intra-Company Transfer visa applicants. 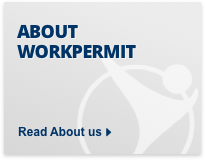 Workpermit.com's team of specialists has 30 years of experience in immigration services, and have helped thousands of people to study and work in the UK and around the World. 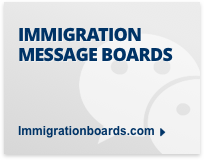 We represent clients under Section 84 of the 1999 immigration act and can submit your UK visa application to the Home Office to be dealt with on the same day.